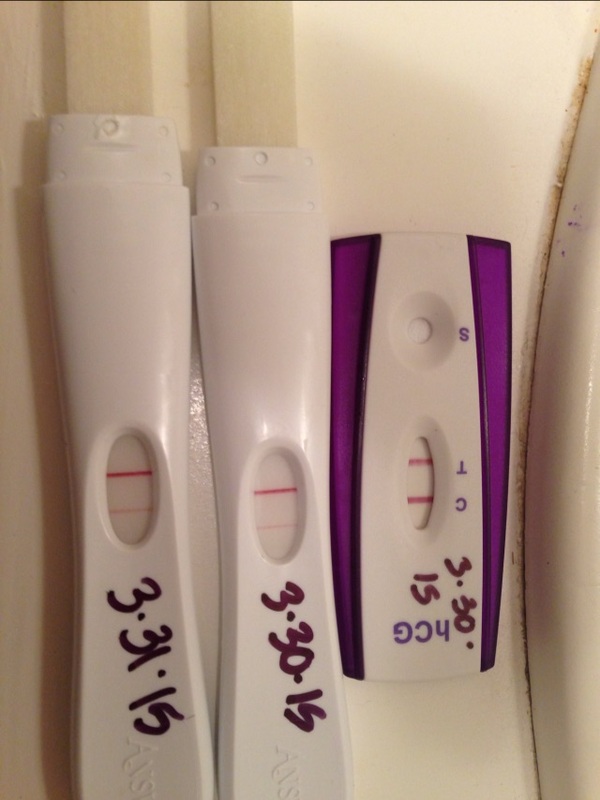 I know these are positive but how come the two bottom ones the test line is brighter then the control line!? Is it a defective test?! Worried.